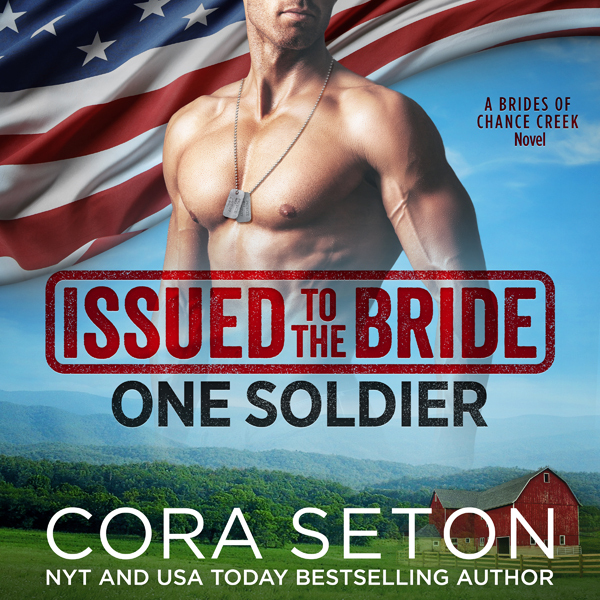 Tormented by the knowledge that his father died thinking the worst of him, Colt Hall never meant to come home to Chance Creek. But with his brothers banding together to rebuild the family’s old ranch, he’s finding it hard to stay away. In accordance with the conditions for them to inherit the spread, Colt must soon marry. Too bad the only woman he wants is Heather Ward, the girl he walked away from years ago without saying good-bye. Heather hid a secret for twelve long years, but when the Halls moved back to town it was only a matter of time before the truth came out. Now everyone but Colt knows he has a son. 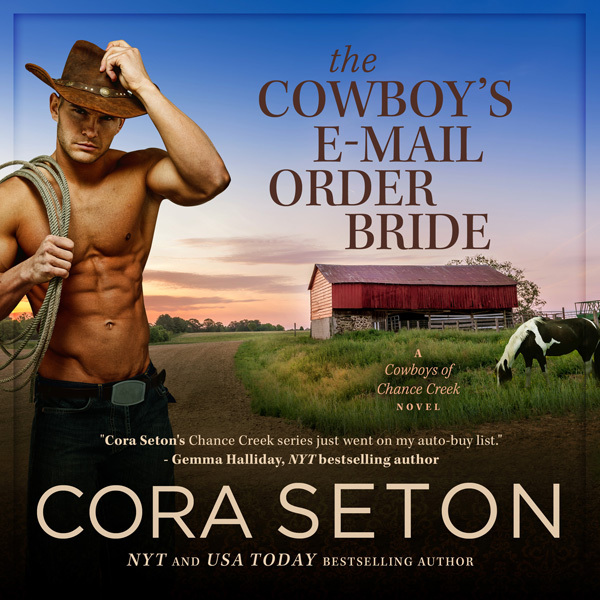 She’ll get one chance to convince Colt to forgive her—and become the father Richard has always longed for. 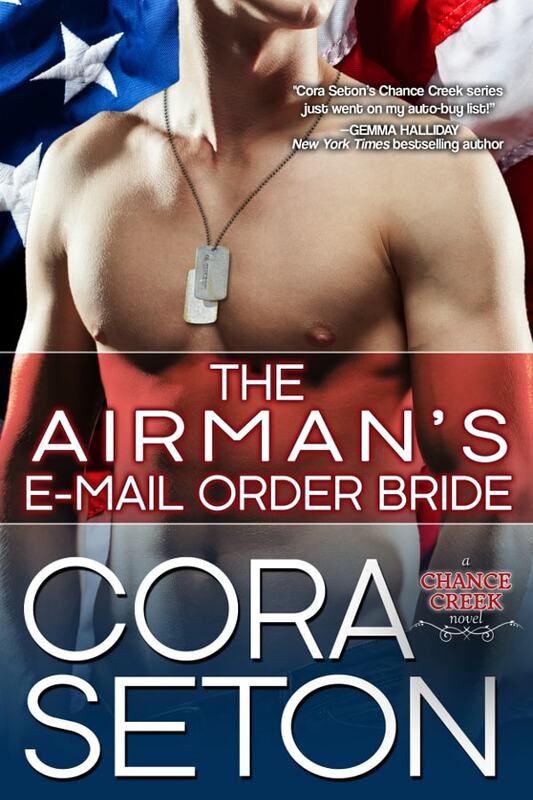 If she answers Colt’s online ad for a temporary wife, will he fall in love with her before he learns the truth? 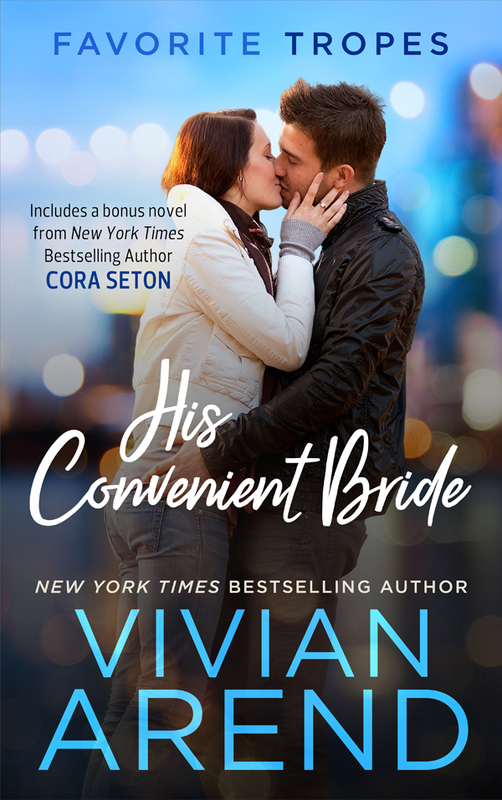 Colt knows it’s crazy to try to find a wife through an internet ad, and it’s even crazier to fall for a stranger who wants far more than a temporary marriage, but Helena Warner reminds him so much of Heather, he begins to wonder if the two might be the same woman. Heather can’t believe she’s using a fake name to seduce the father of her own child, but is it possible Colt might know more about her true identity than he’s letting on? Once all the lies and secrets are stripped bare, Colt and Heather must answer the ultimate question: can a love interrupted ever be renewed?